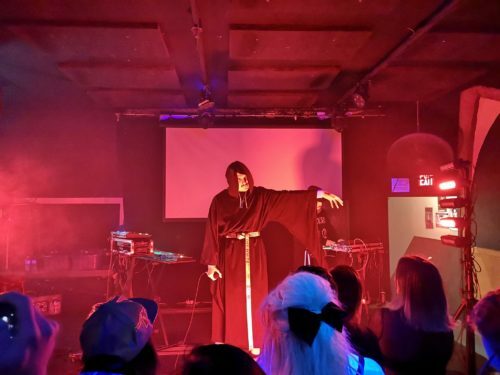 Verboden Festival came through Vancouver like a tornado, leaving us in a dazed state with the memories and merch of umpteen post-punk, darkwave, and related bands swirling about our heads and our apartments. 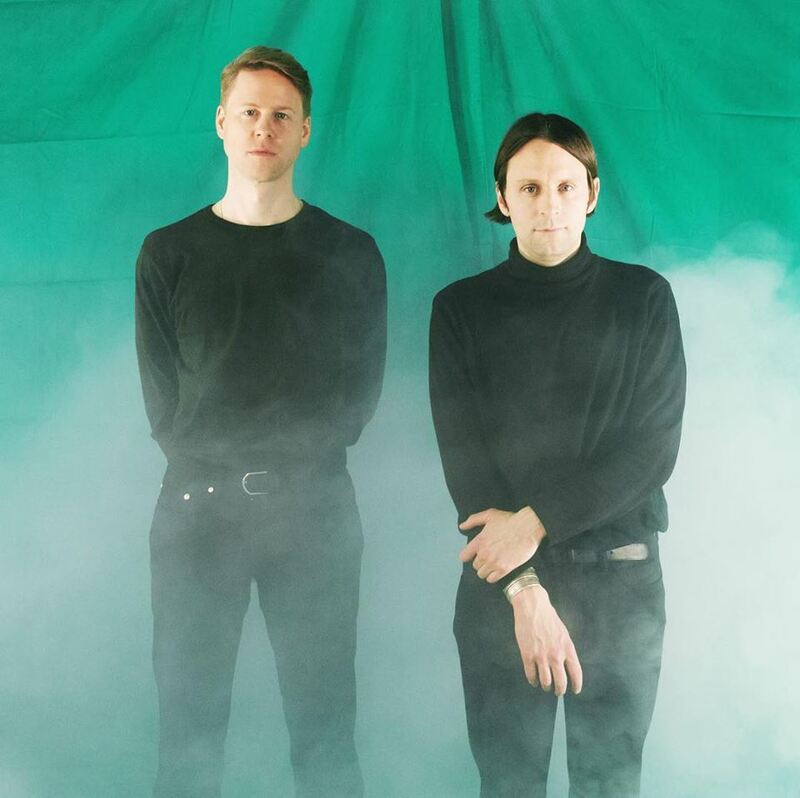 This week we’re discussing some highlights from this, the fourth installment of Vancouver’s dark music fest, and featuring an interview with Forrest Avery LeMaire of Mr.Kitty, unquestionably one of the highlights of the weekend. You can rate and subscribe on iTunes, Google Play Music, or download directly or stream from Spotify or the widget down below. The post We Have a Technical 256: Whatever Happened appeared first on I Die: You Die. Keef Baker and Phil Barry’s debut record as Word Made Flesh felt like a natural extension of both artist’s work; Baker’s dub and technoid sounds combined with Barry’s churning walls of guitar to make what was functionally a kind of industrialized post-rock. New album Everything And Nothing works from the same template but ups both the scope and the abstraction. The result is a record that is as monolithic and towering as its predecessor, but far more unknowable. 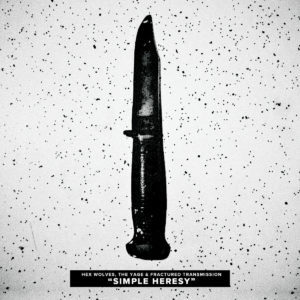 Nowhere is the shift in approach more noticeable than on opening track “Skin Popping”. An 11 minute plus composition, its primary characteristics are bassy drones, disembodied vocal samples drenched in reverb and unnervingly sharp string sounds. It’s not that it feels entirely divorced from the material the duo have released in the past, but that it delivers similar feelings and experiences with a reframing of their shared toolset. See also the wavy tremolo guitar that weaves its way through the off-kilter beats and atonal sequences of “Multiplication of Arcs”, or the way that fuzz and distortion are layered on top of every sound on “The Body” to make what is essentially death industrial. None of it seems out of place, but none of it expected or obvious either. For all the moments of immensity and murkiness on “Everything And Nothing”, there are also some moments that bring a welcome sense of scale by their more reserved nature. The gentle, measured repetition of the song’s title on “Between Two Points” backed by distant explosions has a strangely intimate quality, something that’s also reflected in the strange blend of mangled pop samples, buzzing insects and domestic conversation that are hacked together on “The Lead in the Pipes”. “The Mind”‘s gentle guitar feedback drones and extremely sparse percussion might be the only thing that Word Made Flesh have ever made that you could call beautiful, but it’s no less so for its unique nature. 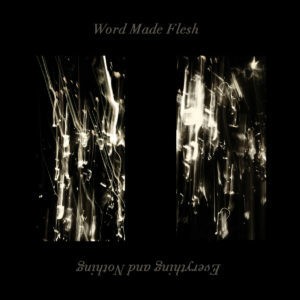 Somehow both familiar and unexpected, Word Made Flesh made a record that expands on the potential of their partnership in ways that we wouldn’t have expected. Genre agnosticism and the deep well of styles and ideas invoked on Everything And Nothing aren’t the easiest building blocks when it comes to cohesion, but the two scene veterans bring it all together through atmosphere and character. The post Word Made Flesh, “Everything And Nothing” appeared first on I Die: You Die. The double-whammy of the Brexit referendum and US election back in 2016 prompted no small amount of gallows humour, and the old “just think of all the angry records we’re going to get” jibe was of no real comfort. But the parallels between the Reagan/Thatcher era and whatever you’d care to name the fresh hell of 2019 make the resurgence of 1919 a century on from their namesake feel rather fitting. 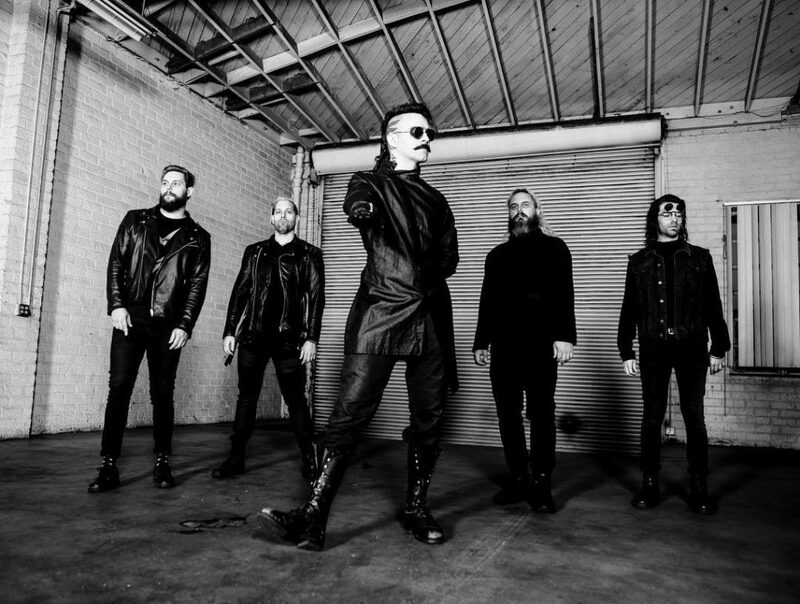 The second album since their reconvening, Futurecide makes some notable changes to the sound of the legendary proto-goth band while keeping their original spirit in focus. 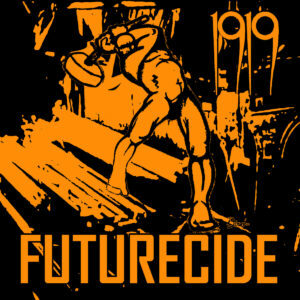 Before we discuss musical changes it should be stressed that the version of 1919 which has written Futurecide is a very different animal than the one which released all those early 80s singles. 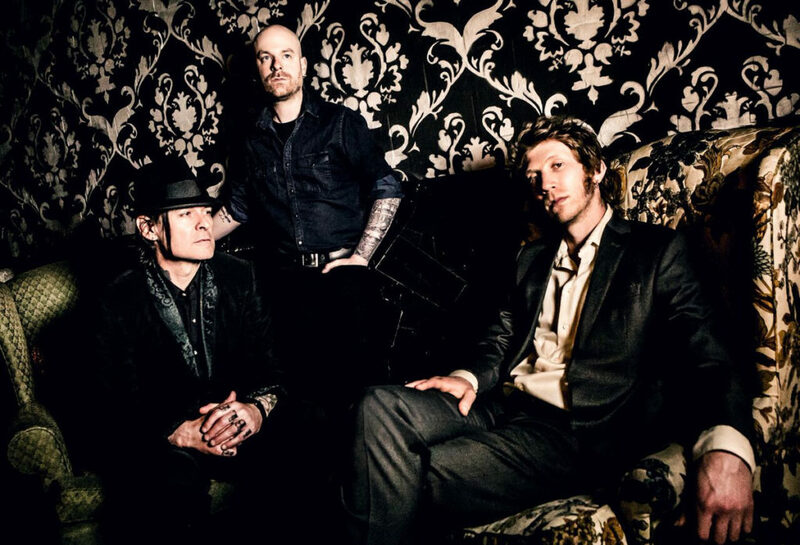 The 1919 assembled a few years back centered around founding guitarist and songwriter Mark Tighe, who recruited original drummer Mick Reed and newcomers Rio Goldhammer (vocals) and Karl Donner (bass). Tighe passed away two years back, leaving Reed as the sole original member and making Futurecide the first 1919 release to not feature Tighe’s songwriting. Ship Of Theseus-style metaphysics aside, this is all to say that there’s a reason why the record feels even further removed musically from previous reunion LP Bloodline. Removed how, you ask? 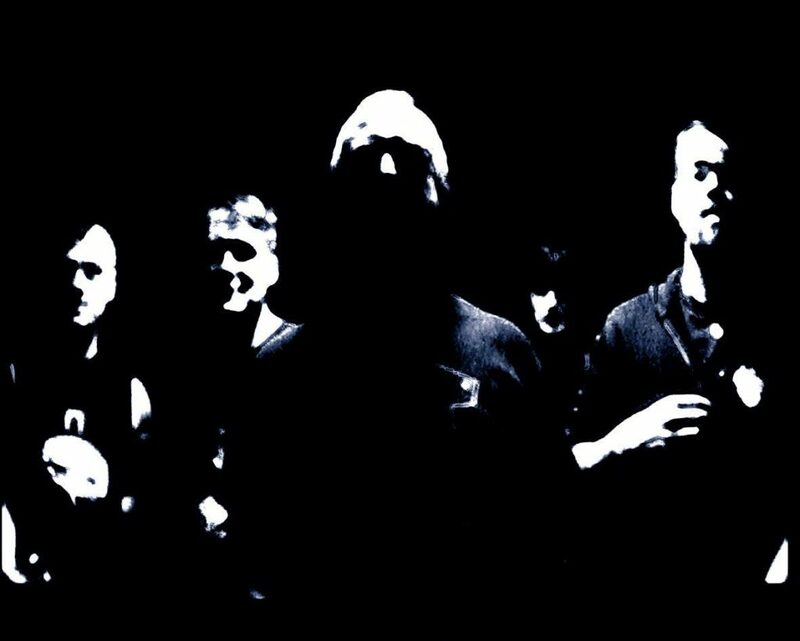 Well, Futurecide is a remarkably smooth and melodic record rife with goth rock harmonies the likes of which weren’t developed until years after the raw, lo-fi attack of early 1919 singles like “Caged”. There’s something poetic about 1919 drawing upon the records and bands they’d go on to inspire for the twilight crooning of “Anxiety” or the glammy stomp of “Stop The World”. Goldhammer’s an accomplished vocalist, and while he’s certainly not attempting to imitate the bellow and yowl of original singer Ian Tilleard, he adds a good amount of personality and flourish to the proceedings whether holding even tones for max goth smoldering, or using a strained yelp to accentuate the stresses and tensions which make up Futurecide. It’s in those themes that Futurecide shows itself to be a 1919 work through and through, no matter the permutations of the line-up. From the chaos of getting by day to day (“Anxiety”) to the paradox of the necessity and impossibility of revolution (“Radicals”), Futurecide has its fingers on the frantic pulse of all our fears and crises, from the personal to the global. The record feels incredibly of the moment despite the ease with which its lyrics could theoretically be transposed back onto the band’s earliest work – I’ll leave it to you to judge whether that says more about 2019’s 1919 remaining true to their origins or broader histories repeating. The post 1919, “Futurecide” appeared first on I Die: You Die. It was a hell of a weekend here in Vancouver, one of the most musically packed we’ve experienced in a long time between Verboden Festival and various other extant shows. You’ll hear more about it on the podcast this week, but we thought we’d take a moment to give a shout out to Robert and the staff at Verboden and all the locals who have been putting in work booking bands, running club nights and otherwise contributing to the surge of the dark music community in our home town. It’s good to see the variety and spirit of collaboration that has risen up in Our Thing in our own hometown and we couldn’t be more pleased with weekends like the one we just experienced. Mazel tov! Veil Of Light bringing chroma key realness. Speaking of Verboden, a highlight of the fest was Calgary’s Dri Hiev, whose performance grabbed everyone in the venue immediately, making a roomful of fans in a tense 25 minutes. Combining raw synthpunk with a mix of shrieked and sung vocals and the addition of saxophone, it’s a blend of sounds as potent as it was unexpected. Check out their track “Seven Of” from the official festival compilation and be on the lookout when they come through your town. Zurich-based Veil of Light have been working their particular strain of mechanized post-punk pretty hard over the last couple of years, delivering several LPs of cool and sonically aggressive tunes. The first song we’re hearing from the forthcoming Inflict keeps with the hard hitting drum machines we’ve come to expect, but the bassline and metallic synth tones are giving off some serious 80s Mute catalogue vibes. Catchy stuff from an act who are low-key amongst the best plying this particular wave of darkwave. Emad Dabiri’s X-IMG label has done a solid job of establishing a particular aesthetic and raising the profile of plenty of acts Dabiri doesn’t have a direct hand in. The fourth of the label’s Self-Aware comps is on deck, featuring a laser-etched USB drive (designed by a fashion label for folks who don’t just wear band shirts and ballcaps) for its physical version. Info about lead-off hitters Survival Paradox is scant, but we dig the way atmosphere is built around a slightly sprained acid beat. Ben Arp’s dusted off his witchier garb and returned to his Corvx de Timor project with a couple of releases in the past month. This collaboration with Chilean producer Humanfobia is a nice exercise in pure, minimal sound design, and draws a clear line between CdT and Arp’s powernoise roots in C/A/T. You can’t swing a bass without hitting a post-punk band in Portland, but newcomers Lizard Skin look to be doing well by their city with this track from their debut tape. There’s some quiet consideration happening in the corners here, and that contemplative mood contrasts with the brusque vocals, though by the end everything’s gelling quite nicely. Featuring production from our pal Susan Subtract of Physical Wash, we’re hoping the rest of the tape lives up to this promise. One aspect of Blac Kolor’s Awakening LP from 2018 was the way it shied away from the obvious ways techno and industrial cross over to explore some more heady and atmospheric territory. Hendrick Grothe was always ahead of the curve in working that particular hybridization, so it definitely felt like an interesting choice to try and take his now venerable project in a direction that challenged listeners to follow. As something of a follow-up new single Awakening Remixes takes things back towards the dancefloor, with three new reinterpretations fit for more adventurous clubgoers like this acid-flecked cut from Klangbild. The post Tracks: April 15th, 2019 appeared first on I Die: You Die. 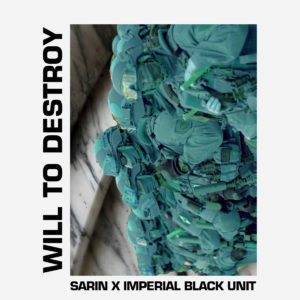 We’ve grown accustomed to all manner of exciting dark techno/EBM releases taking the form of split 12″s and comps, but SARIN’s Emad Dabiri’s taken things a step further with a new release on his X-IMG label – a collaboration with French post-industrial terrorists Black Imperial Unit, who’ve been carving out a reputation for themselves over the past year or two. The distortion and rage IBU have demonstrated in the past couple of years blends well with Dabiri’s immediate beats, which take on a somewhat more rubbery and approachable tone here, akin to his Human Performance Lab work. Check the bassline on “Malfunction” with its uncanny resemblance to Depeche Mode’s “Nothing” – a fair step friendlier than the concrete acid slabs we’ve often received from Dabiri in his solo work or Konkurs collaboration. Movie trailer voiceovers and dialogue samples (Heat and Assault On Precinct 13 were the only ones we could trace) conjure kitsch, terror, and mystery in equal turn, and are juxtaposed against nigh-indecipherable vocals, presumably from Imperial Black Unit, creating an odd dialectic between the tangible and the ineffable as the tracks build. Although something of Dabiri’s interest in contemporary military issues comes across through inference, it’s easy enough to put the origins and methodologies aside for the sake of enjoying just how naturally these two young acts are able to function together. The post Observer: SARIN X Imperial Black Unit & FEE LION appeared first on I Die: You Die. 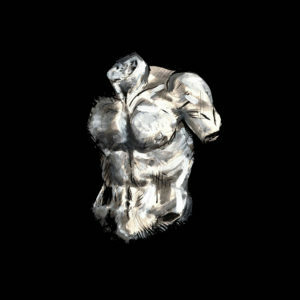 The post We Have a Technical 255: Pazuzu’s Petals appeared first on I Die: You Die. 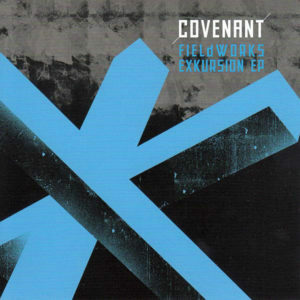 The post Covenant, “Fieldworks Exkursion” appeared first on I Die: You Die. The post And Void, self-titled appeared first on I Die: You Die. 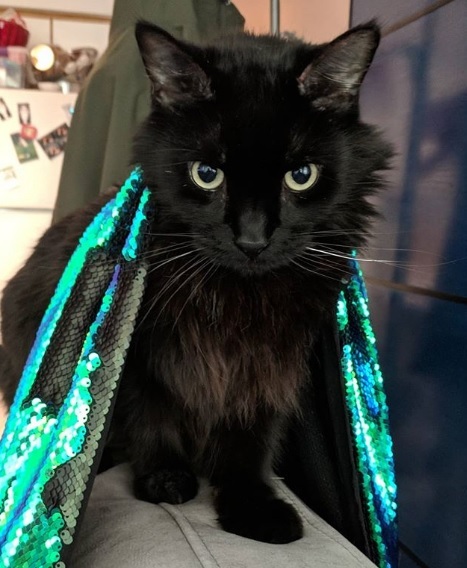 As regular readers are aware, Alex and I have a tough time keeping our love of pro wrestling off the site and away from the eyes of various goths and rivetheads who just want to read or hear about new music without any spandex playfights getting in the way, thank you very much. But that’s tough to do after a weekend like this past one, which didn’t just feature WWE’s Wrestlemania but dozens of other big shows put on by other entities, up to and including our beloved New Japan Pro Wrestling. Between the noble (and oh so handsome) Kazuchika Okada winning the IWGP Heavyweight Championship back from the slimy and dastardly Switchblade Jay White and generational forces of charisma Tetsuya Naito and Kota Ibushi coming together in a clash for the ages, it was a pretty fine weekend for fans of Japanese strong style. I still dream from time to time of assembling a fanvid of Tomohiro Ishii’s devastating headbutts and suplexes set to the tune of “Pitbull” by Diesel Dudes, but barring learning Final Cut Pro, I’ll just have to keep the highlight reel in my head, possibly while listening to some of this week’s Tracks! 3Teeth. Okay boys, now let’s get in formation. It’s been well over three years since we had a full LP of new material from rhythmic/tribal industrial act Wychdoktor, and the first tastes of the Ottawa act’s fourth LP look to be worth the wait. “Suffocation” puts the moody, ritual atmospheres on the backburner for the sake of some absolutely crushing power electronics grooves. The build and pace of the track’s arrangement are absolutely ace, and we have to think this’d go over wonderfully on any floor you’d care to test it with. A number like this bodes very well for Pact, which drops at the end of the month. There’s really nothing we can say about techno/EBM hybrids which the duo of Terence Fixmer and Douglas McCarthy didn’t already field test a decade or so back. New single “Let It Begin” has just enough quirky production flourishes to avoid sounding rote, but the swagger and thump the duo have been dishing out since today’s Berghain’s denizens were in short pants is still in full effect. Speaking of techno/EBM collaborative projects, a cross-generational one which makes all the sense in the world has just been unveiled in an EP from Rhys Fulber and Joey Gonzalez of Blush Response. 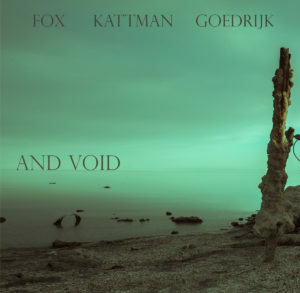 Both men’s solo work of late has been heading in the same abrasively textured body music direction, while eschewing the minimalism which often accompanies that. Check how much acid and electro-industrial weirdness is woven into a speedy banger like this one. The unanticipated yet logical collaborations just keep coming this week! Scott Fox has always acknowledged the influence of This Morn’ Omina on iVardensphere, and so a team-up with TMO’s Mika Goedrijk makes a good deal of sense. Adding Mari Kattman’s vocals to the mix – which we recently heard with Tom Shear on the Helix project – lends slinky charm to the downtempo proceedings. Little bit of Delerium style trip-hop on this one. We talked at length about how shutdown.exe marked a more overtly metal phase in 3Teeth’s development and, well, if “American Landfill” is any indication, third LP Metawar will be pushing that sound even further. I’m not an expert by any stretch, but it sounds as though there’s a fair bit of 90s nu-metal being drawn upon for the grooves and breakdowns. Metawar‘s not out until July, so it’ll still be a while before we have a full sense of where 3Teeth is heading in 2019. 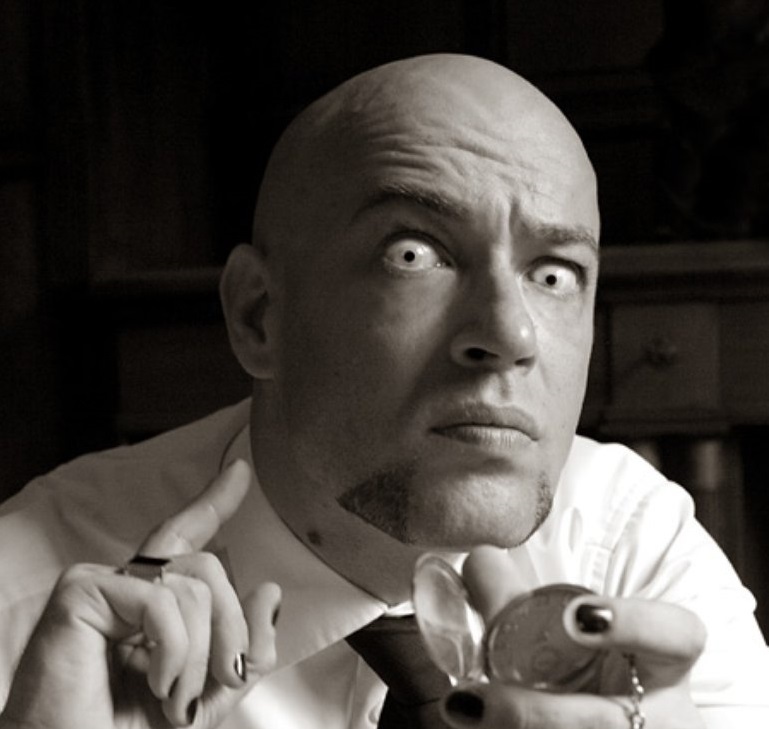 I’ll admit that I never really considered the influence The Klinik might have had on Susan Subtract’s work with High-Functioning Flesh before, but hearing him cover “Talking To A Stranger” using his new Physical Wash solo handle makes all the sense in the world. The sneering take on social pressures and isolation, the way that analogue warmth can communicate spiritual chill – there’s actually a whole lot of crossover between Susan’s world and Dirk Ivens’. The post Tracks: April 8th, 2019 appeared first on I Die: You Die. 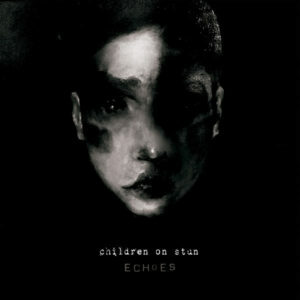 The post Children On Stun, “Echoes” appeared first on I Die: You Die. The post We Have A Technical 254: Smiles Und Sunshine appeared first on I Die: You Die. 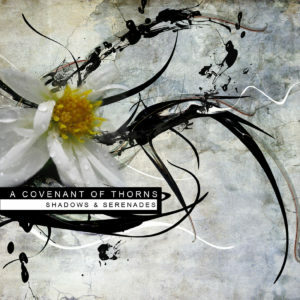 The post A Covenant Of Thorns, “Shadows & Serenades” appeared first on I Die: You Die. The post Tracks: April 1st, 2019 appeared first on I Die: You Die. 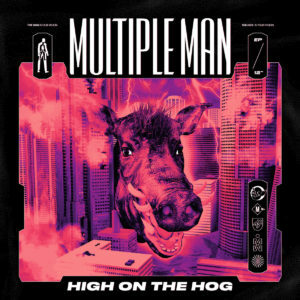 The post Multiple Man, “High On The Hog” appeared first on I Die: You Die. The post We Have a Technical 253: I Blame Society appeared first on I Die: You Die. 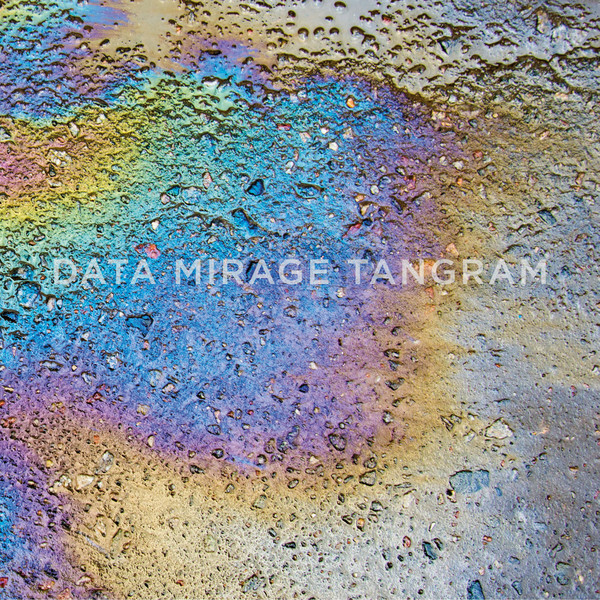 The post The Young Gods, “Data Mirage Tangram” appeared first on I Die: You Die. The post Tracks: March 25th, 2019 appeared first on I Die: You Die. 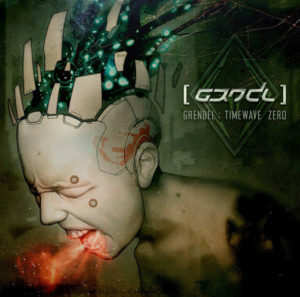 The post We Have a Commentary: Grendel, “Timewave Zero” appeared first on I Die: You Die. The post Observer: Hex Wolves, The Yage & Fractured Transmission and Harsh R appeared first on I Die: You Die. On this week’s episode, the Senior Staff delve headfirst into the history and enduring legacy of one of the most iconic record labels of all time. 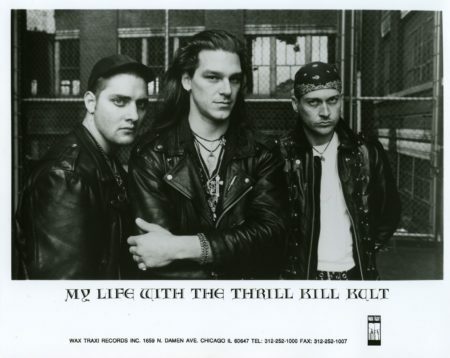 Julia Nash, daughter of Wax Trax Records founder Jim Nash, talks about the passion and process behind her documentary film, “Industrial Accident: The Story Of Wax Trax Records”. All that, plus the just-revealed lineup of this year’s installment of our beloved Terminus Festival on the latest episode of We Have A Technical. You can rate and subscribe on iTunes, Google Play Music, or download directly or stream from Spotify or the widget down below. The post We Have a Technical 252: Seems Appropriate appeared first on I Die: You Die.